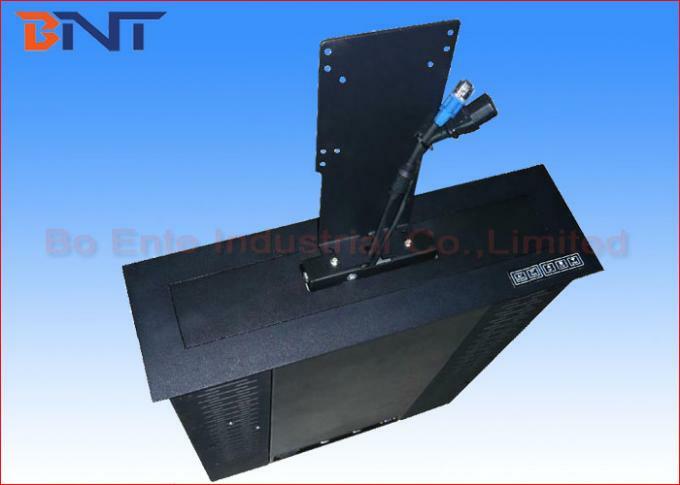 LCD monitor lift is advance hiding equipment designed for audio video system in office furniture. 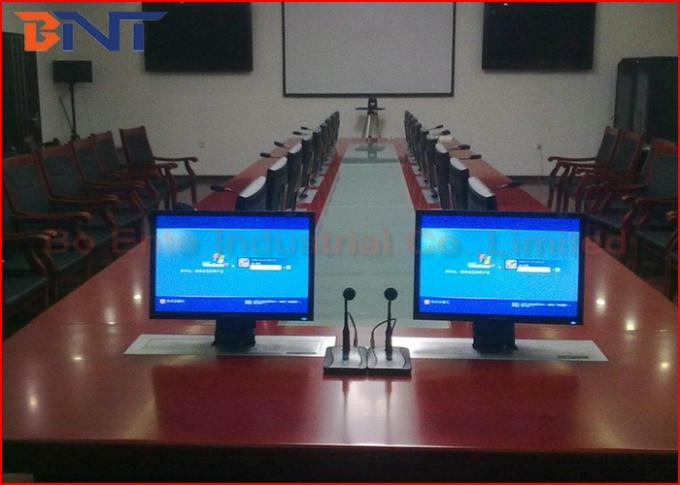 The LCD screen would be rising down into the desk and hidden under the office table when unused; Screen would be rising up from table automatically by touch switch or remote control and present the workable screen on the desktop if used. 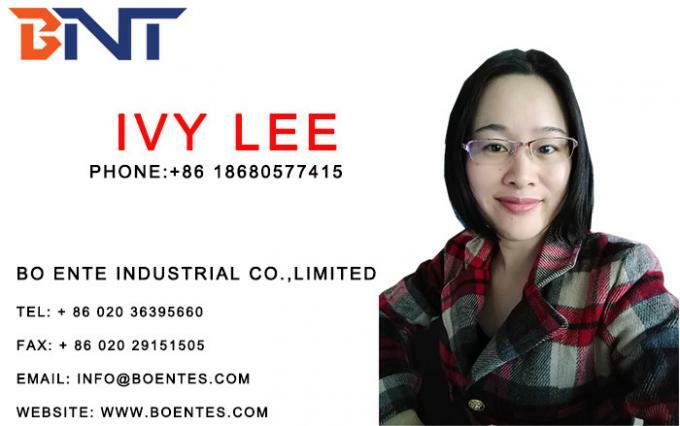 1, The panel is aluminum alloy, with aluminum wire drawing process on surface. 2, Adopts synchronous orbit lifting principle. 3, Works smoothly and quietly. Low noise which less than 30db. 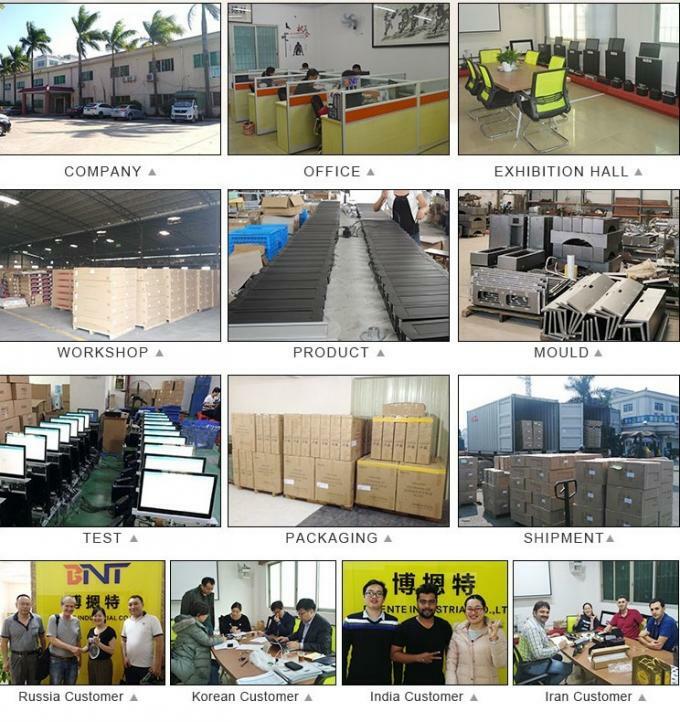 4, Provides protecting function of LCD monitors by cutting the electricity off automatically. 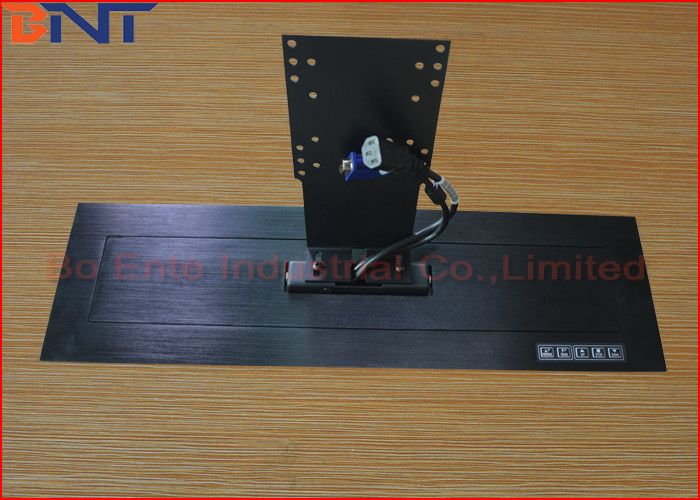 5, LCD monitor Lift would be adjustable elevation angle for protecting your eyes from the direct light. 5, Controlled by two big AC motors. One controls opening and closing the panel; one controls lifting the monitor up and down and adjust the angles of the monitor.